Moving into a new house is a wonderful feeling. After weeks or months of trying to find the perfect place, unloading your boxes into a place you can call your own is a special moment. However, it’s not quite complete until you put your own mark on the space. Tackling weekend projects can make your house a home while also reaping financial benefits. The relatively low cost of interior finishings and the higher resale value of the home they create means your weekend crown moulding project will result in a great return on investment, or ROI. 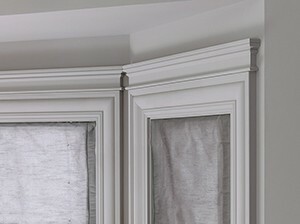 In fact, installing crown moulding has an impressive 174% ROI! Download our infographic to see more proven projects that will increase the value of your home. But tackling projects in your home is about more than just the numbers. Ideally, you’ll also be able to complete the project yourself. Crown moulding proves itself as a relatively simple DIY project. 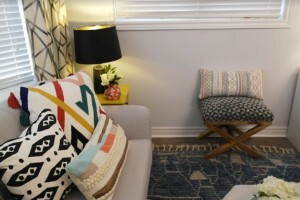 In fact, it’s a popular element bloggers and designers use in Calling It Home’s One Room Challenge. In the fall 2017 edition, Chloe, of Boxwood Avenue, installed Metrie crown moulding in her stunning dining room redesign. We’re in love with the space and proud that she was able to complete the project unassisted! But the beauty doesn’t stop at crown moulding! Challenge yourself to design with other interior finishings like baseboards, panel moulding, and chair rails as well. 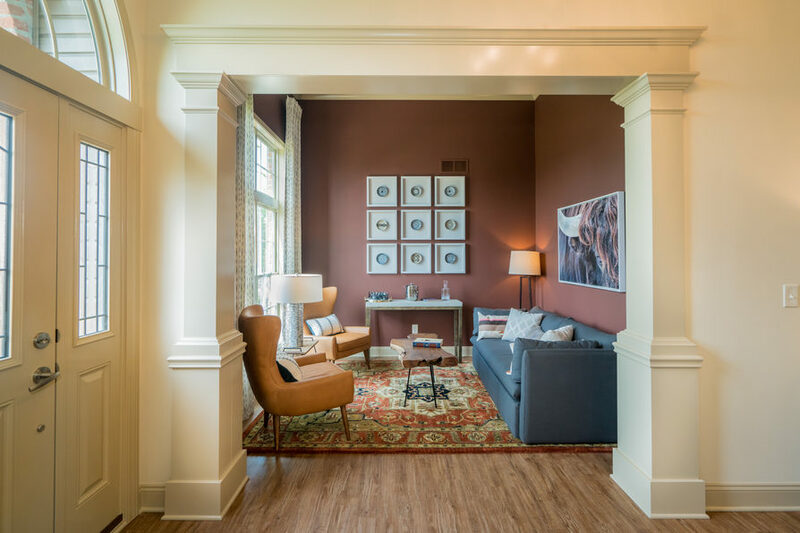 Moulding and trim truly have the power to complete a space, making your walls and ceilings the canvas you need for your furnishings and decor. 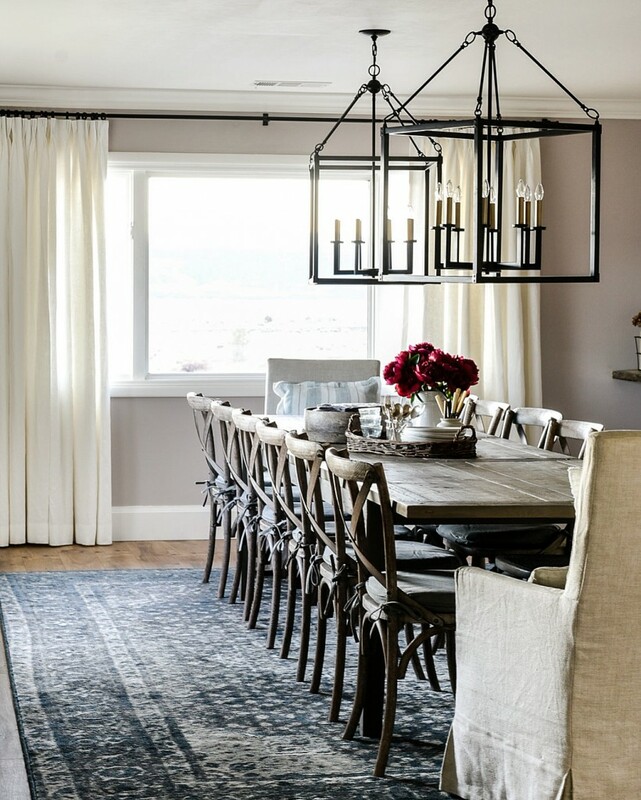 An elegant dining room doesn’t need much in the way of decor, you just need an elegant canvas and a few key furnishings. 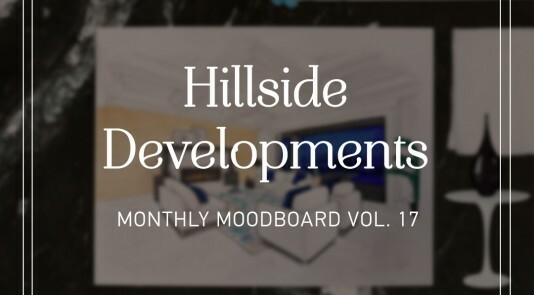 Hillside Developments clearly follows that sage advice, because this white dining room would be dull without the Fashion Forward panel moulding and chair rail throughout the space. Cased openings are a genius way to add flow and definition to a space, and they’re even more stunning with bold architraves. 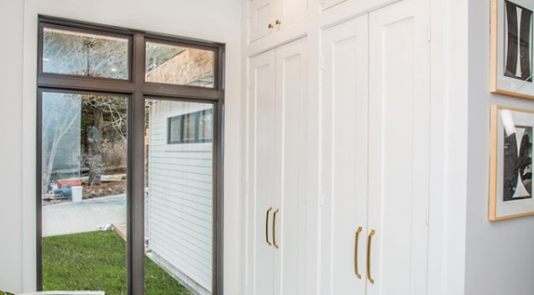 If you’re looking to rehab your simple openings, take a cue from Wayne Homes and use interior finishings to create architectural interest, and top it off with our Fashion Forward architrave for a bold, statement-making opening. Interior finishings are a must-have to tie a room together. In this home office, for instance, G.A. White Homes used several elements from our Very Square Collection, including panel moulding, casing, crown moulding and baseboards. Whether you’re remodeling or selling, interior finishings are the key to making your house feel like a home. 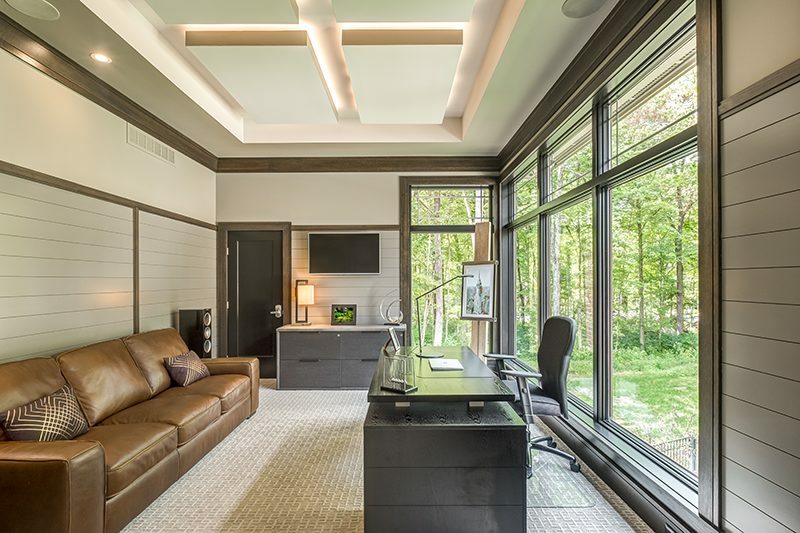 For more information on the return on investment of interior finishings and other home improvement projects, download our free guide here.